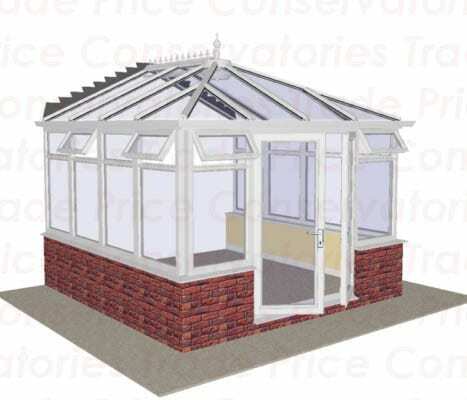 Self-build conservatories, DIY Conservatories, Lean to conservatories, big and small conservatories are all available from Trade Price Conservatories. 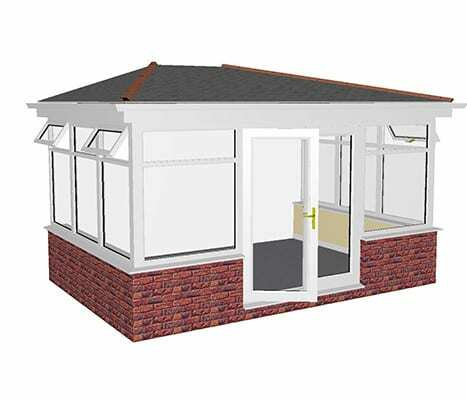 Orders from us can begin from just a £50 deposit and by getting your products from us you can cut out the middleman. 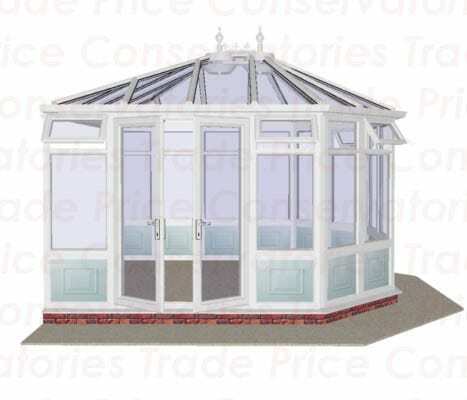 All our conservatories come in a large range of finishes and styles and are well created for every customer’s needs. 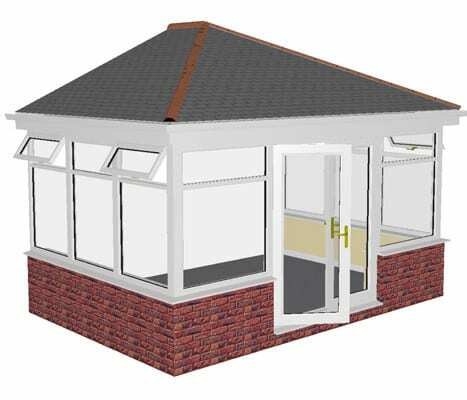 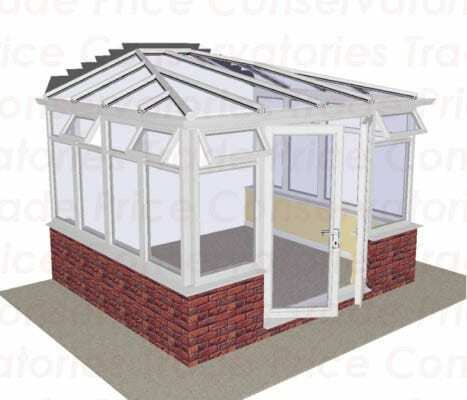 The conservatories only take a couple of days to install and could not be easier with our construction guides. 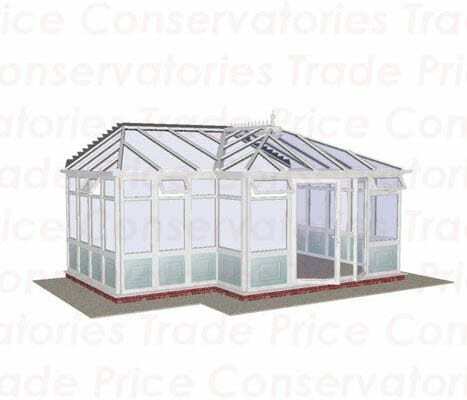 So when you need the best quality and value big lean to conservatories, look no further than Trade Price Conservatories. 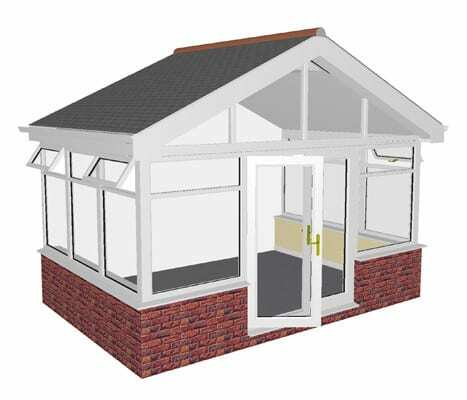 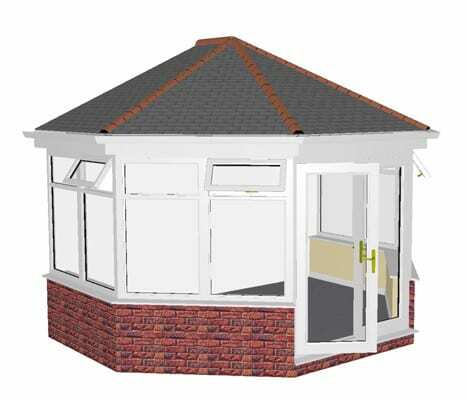 For just this month only get £500 off all tiled roof conservatories kits when an order is placed this month. 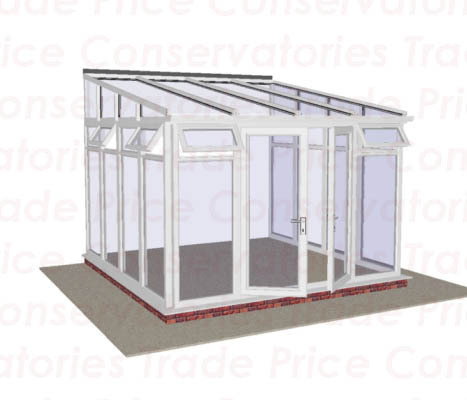 Fill in one of our quote forms to find an accurate price for your conservatory. 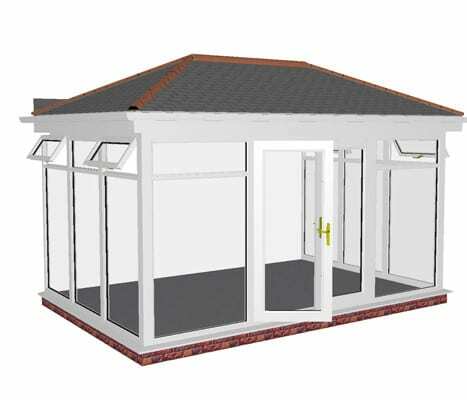 Want to come and visit our factory see our page for more information. 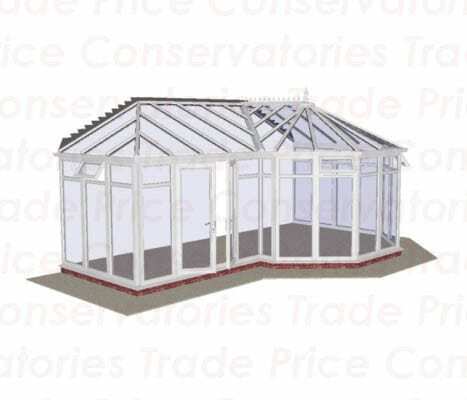 Trade prices conservatories have had 18 years of experience in the designing and creation of self-build conservatories. 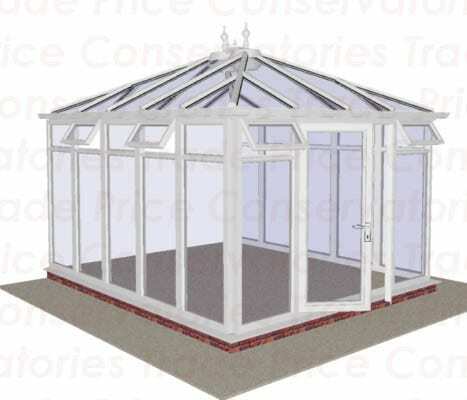 Our friendly and professional staff are always here to assist customers find their ideal conservatory, whether it be lean to or any others from our huge range. 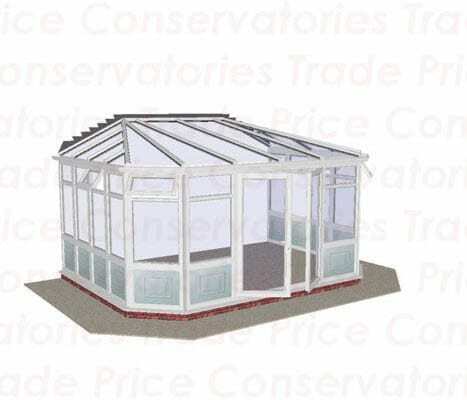 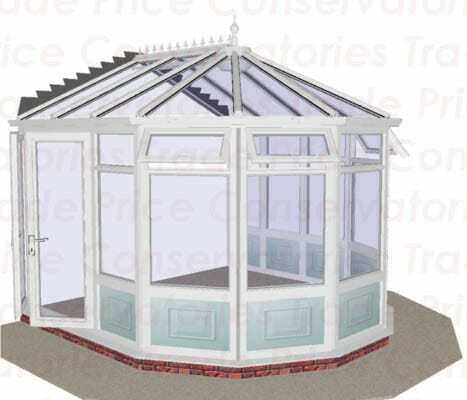 We offer a big variety of different conservatories, everything from Edwardian style to lean to conservatories. 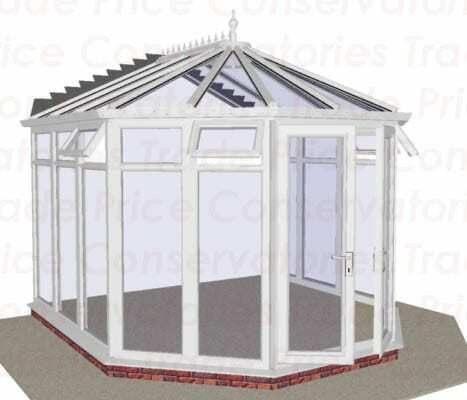 By purchasing through us you can lower the conservatory cost by a huge amount, this is due to the fact that our conservatories are simple and quick to make and if you do get any errors with the process you can have one of our friendly team members come aid you with the assembly. 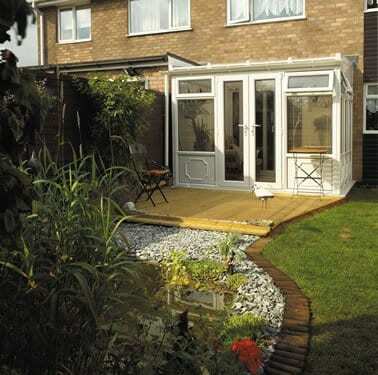 To start the steps of getting a conservatory from us, you can put down a deposit of as little as £50. 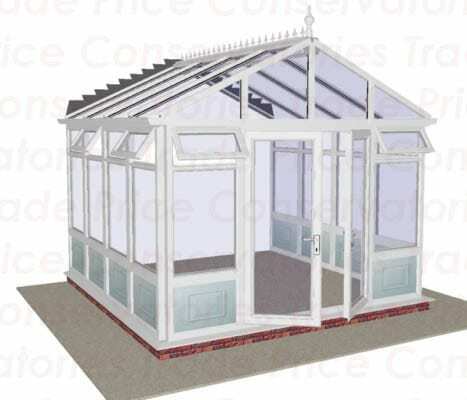 For a completely free quote on what lean to conservatories would be suitable for your house, please use our quote form by clicking here. 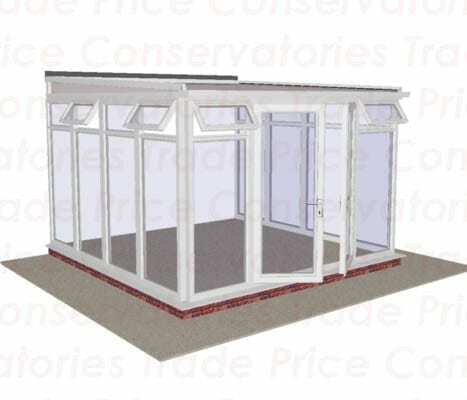 You can also get in touch with one of our helpful team of staff members by calling 01202 39 99 99 or you can email info@tradepricediy.com.